We helps brands & organisations to co-create video with their fans, employees, journalists, researchers...anyone with a smartphone. Engage your 'crew' & easily direct, collect & curate video. Edit & share to social media whilst events are happening. Keep up with the pace & demand of social media without losing control over how & if video is shared. With Seenit you can activate the largest film crew you will ever have...you fans. However this isn't just targeting fans, co-create video with employees, researchers and experts around the world. 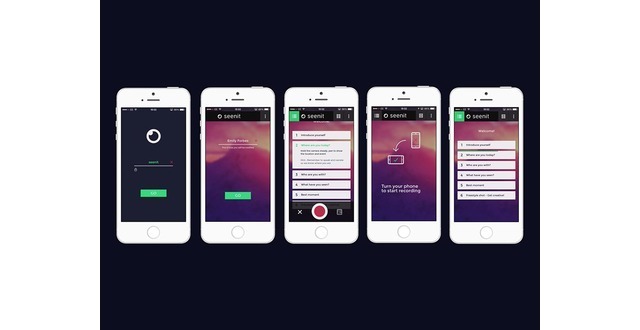 Seenit helps brands and organisations to create video with their audiences. 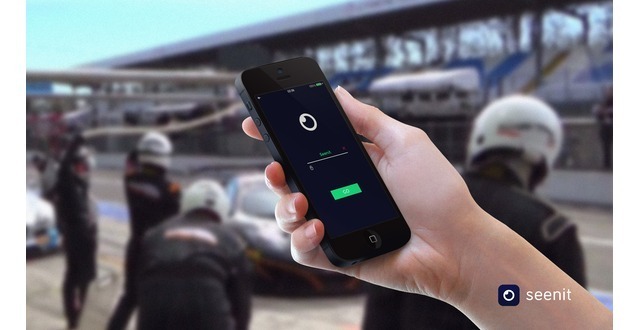 Fans and employees become mobile film crews at your fingertips. We have built a platform which makes it is easy to direct, collect and curate video from any smartphone, anytime anywhere. 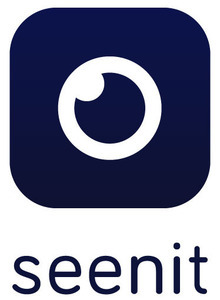 Simply outline a story with your message and load it into the Seenit Capture app together with your branding. Call out to your target 'crew' and see clips coming in in real time. Turn this content quickly into professional videos with our online editor that you're proud to share with the world. Don't worry if you're not Guy Ritchie, that's why we have built a network of experienced editors who can assist you throughout the video creation. Now you can keep up with the pace and demand of social media without losing control over if and how the content is shared. Seenit from seenit on Vimeo. Spent 5years in film starting at Working Title & moving into documentaries on projects such as 21 Icons. Set up a crowd sourcing production company working with top brands but quickly realised this format needed to scale. I founded Seenit in January. Max is an creative technologist pushing the limits of how we interact with technology. He's background is in digital advertising and has worked with clients including Stella McCartney, Bacardi, P&G, Financial Times and Google. We operate on a pay as you go project basis and an ongoing subscription model for our platform. In addition we chage for film edits using editors from our crowd-sourced editor pool. Seenit makes collecting, reviewing and editing video from smartphones a streamlined process that allows brands and organisations push relevant and conversational video to their channels. Co-founder of Collider - the accelerator for ad and marketing tech. We help accelerate startups by injecting smart capital, expert coaching and commercial connections. I also invest in the Collider companies so have 18 investments so far. Rose Lewis confirmed Seenit Digital Ltd as an investment. BBC Worldwide Labs confirmed Seenit Digital Ltd as an investment.